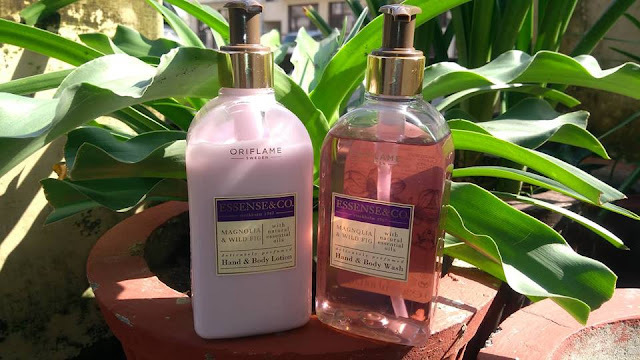 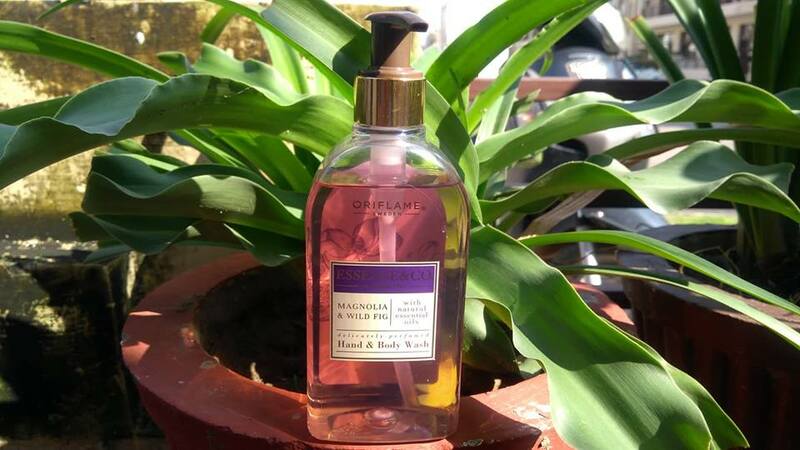 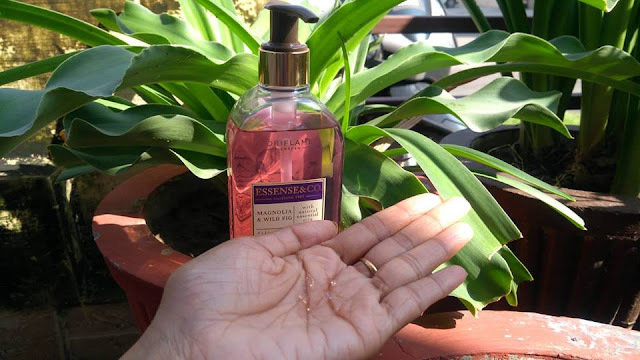 Blissful Magnolia & Wild Fig - A divine fusion that is brought to you for a luxurious shower experience by Oriflame Essense & Co. 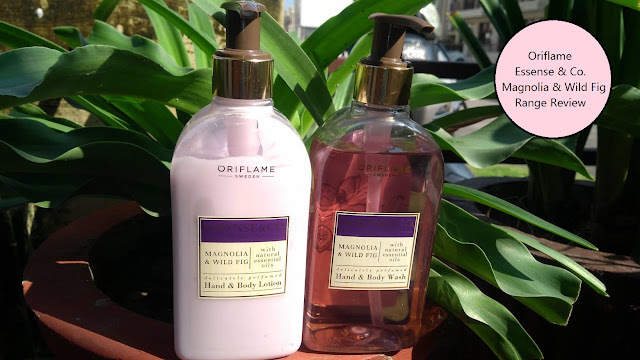 The Magnolia & Wild Fig range consists of two bath and body products i.e. a Hand & Body Wash and a Hand & Body Lotion. 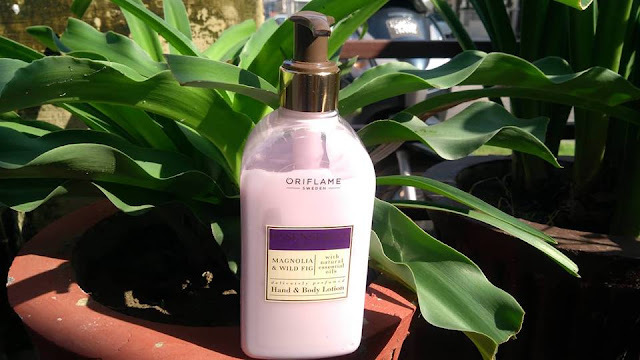 This moisturising hand and body lotion is blended with natural essential oils to luxuriously pamper and delicately perfume your skin with the relaxing scent of magnolia and fresh wild fig. 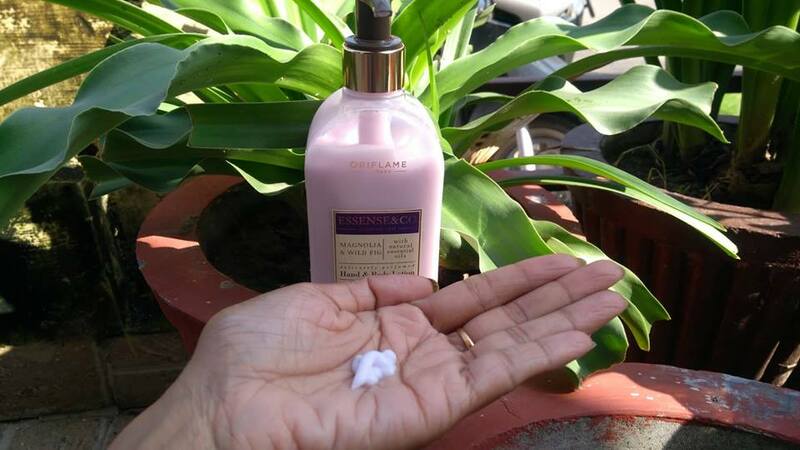 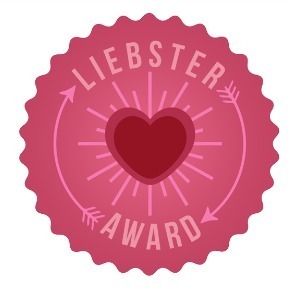 Easily absorbed, the luxurious, non-greasy lotion will leave your skin feeling soft and supple. Ideal for using after your Magnolia & Wild Fig Hand & Body Wash.